Now that 2012 is squarely in the books, 2013 promises to deliver another bevy of high quality and not-so-high quality Android phones. But with the major phone releases for 2012 now in the rear-view mirror, we should revisit and reflect upon the year’s Android offerings by highlighting the year’s best phones. In doing so, we can hopefully help those of you who want to spend your hard-earned holiday gift dollars on a brand new Android phone. To streamline the process, I will list the best phone for each US carrier and a runner-up (just in case you like options). Despite the release of several solid devices this year, only one stands apart as the obvious choice on the majority of the major carriers. 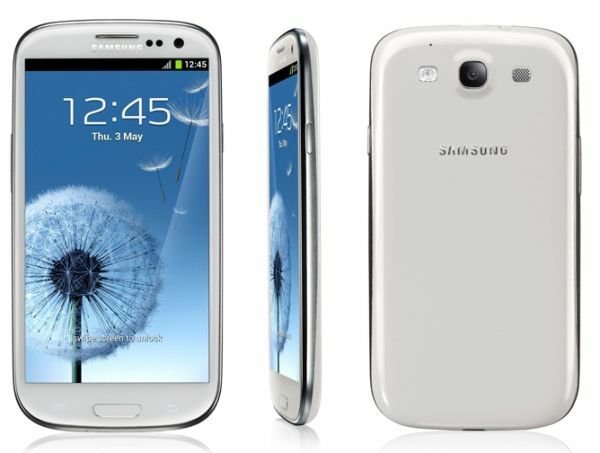 The Samsung Galaxy S III is the clear winner of the Android popularity contest for 2012, which is not to say the phone is the best simply because people believe it to be; on the contrary, the S III is popular for many reasons, including its build quality, design, and feature set. Samsung promoted the device heavily and received a lot of help from all of the carriers on which it is available, especially AT&T, Sprint, and Verizon. 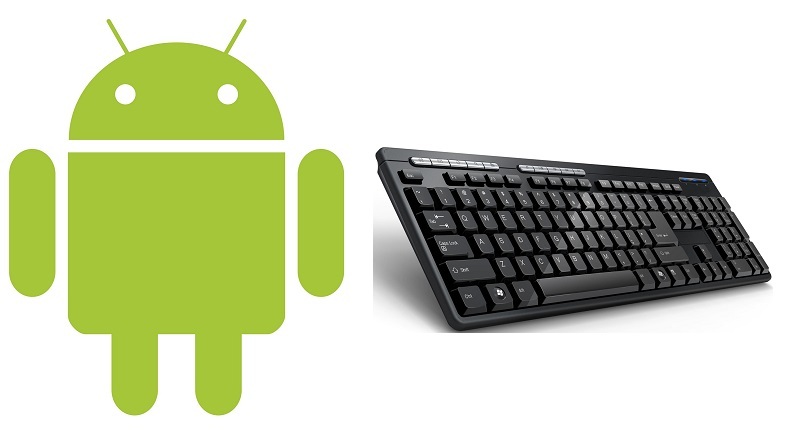 Android now has its iPhone equivalent, the phone that everyone wants. While HTC promised previously to reduce the number of phones it releases each year in favor of embracing a more reserved release schedule, the manufacturer seems to have forgotten its commitment to branding and has continued to release iterative updates to its phones, even those in its flagship “One” series. In spite of that, the HTC One X+, a better version of the kingpin One X, figures among the better phones available on AT&T. 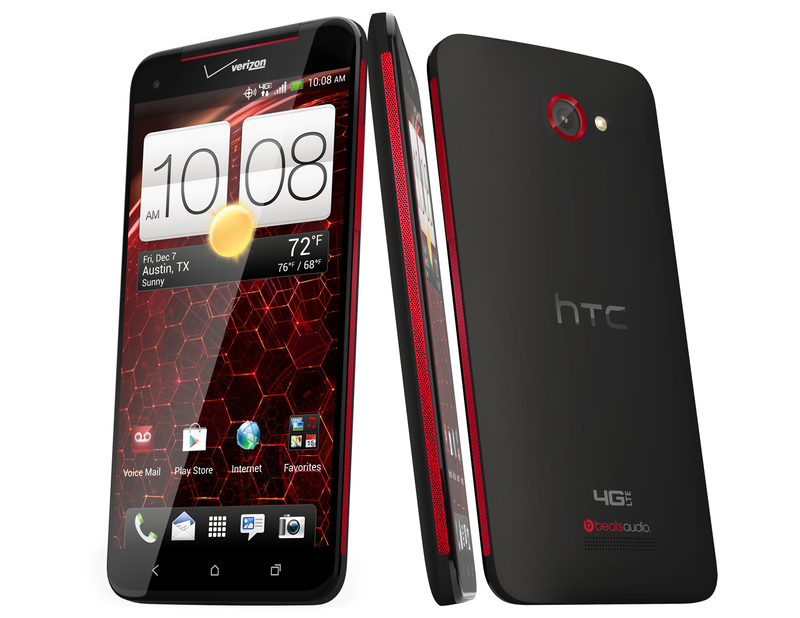 While its design still neglects some of the features of stock Android, including the standard software keys HTC continues to shun in favor of the hardware keys of years past, the One X+ is a beast of a phone in every regard: build and display quality, speed, feature set, and battery life (though this stat is often one that depends on the user). If you like HTC or use one of its devices already and want to make sure the next phone you purchase has that familiar feel, the One X+ is a reasonable choice in this post-S III world. The S III takes the crown on Sprint too, so check out the blurb above in the AT&T section to read a little bit about it. Though the original Samsung Galaxy Note sold a large number of units, the device, affectionately dubbed a “phablet” because of its size ranging between a phone and a tablet, was somehow considered less popular, or at least less mainstream than Samsung’s other devices. Tech pundits tended to view it as niche in spite of its commercial success, largely because the sheer size of the device is a tough sell for the majority of smart phone users who are used to something smaller. 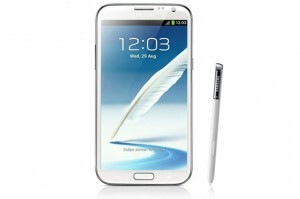 In spite of these notions, Samsung delivered on a second iteration of the Note predictably named the Note II. The Note II has received even more widespread acclaim than the first, which was well received too. Having said that, I am hard-pressed to recommend the phone, even as a runner-up to the ubiquitous Galaxy S III; but the fact of the matter is not too much is happening on the Android front for Sprint. Certainly you could pick up an Optimus G, LG’s latest flagship offering, but at that point, why not jump ship to a carrier that supports the Nexus 4, LG’s other recent venture, described below? Still, if you have larger-than-average hands and happen to the be in the market for one of those hip phablets, then by all means shoot for the Note II; it is still a quality product. The Nexus 4, released by Google in conjunction with LG, is the premier Android phone of the year not named “Samsung Galaxy S III”. Despite a lower level of popularity, the Nexus 4 is not without fans, at least enough of them to buy out the initial production run by LG from T-Mobile and the Play Store (see more below about the carrier unlocked version Google sells). Regardless, those who have their hands on the device have sung its praises as being one of the best Android phones to date. 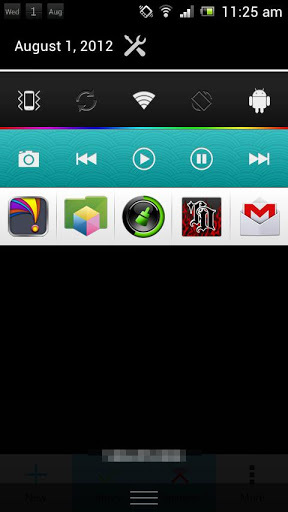 Not only does it feature the latest version of Jelly Bean in Android 4.2, but the innovative design also includes the ability to charge the phone without plugging it in. The Nexus 4 features built-in induction coils that, when paired with a compatible charging station, charge the phone’s battery without having to mess around with the annoying cables our ancestors endured. Of course, you can still charge the phone the old fashioned way if you want to, and you will probably have to until Google releases the charging accessory, unless you want to purchase another compatible one. But even then, you will probably have to wait to purchase the phone itself, as LG has apparently run into production issues that have halted the sale of the devices pretty much altogether. Even still, I could not recommend any other phone on T-Mobile as highly as the Nexus 4, not even enough to offer a runner-up, and if you have the option, I highly suggest waiting. 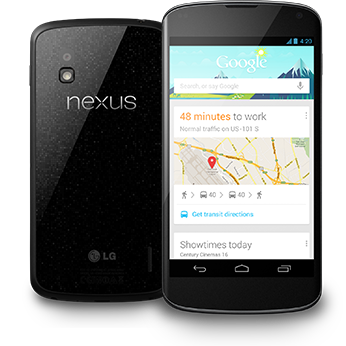 Nexus devices hardly ever disappoint, and the Nexus 4 is no exception. The S III has the run of three of the “Big Four” carriers anyway. See above for commentary on the device. 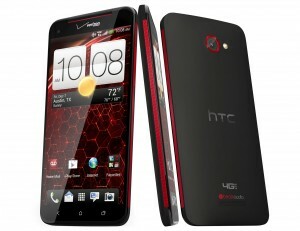 Another carrier-exclusive, joint venture between HTC and Verizon, the Droid DNA is even newer and better than the HTC One X+. Released only in the past month or so, the DNA is the first 1080p Android phone to hit the market in the US. Prior to the DNA, 1080p has been reserved for televisions and other large screen devices; but its inclusion in this particular phone translates into a better quality display than that of most any other phone available. Of course, the trade-off here is that screens use the majority of a phone’s battery while in use; then again, better battery life can be had depending on how much the user actually uses the phone, so the outcome truly depends on the person. Otherwise though, the DNA ships with built-in wireless charging a la the Nexus 4 and Android 4.1, aka Jelly Bean, and all of the goodness that comes along with it, including the much-touted Google Now, which offers location-based predictions based on your search history and other information. I have been appreciating the features of Jelly Bean on my Galaxy Nexus for months, and I would definitely recommend upgrading to a phone with those features out of the box. If you happen to be one of the relative few individuals in America who does not have a contract with one of the major carriers and instead pays monthly on a GSM carrier like AT&T or T-Mobile, then the only real option is the Nexus 4. As I mentioned in the blurb about the phone above, the Nexus 4 is on the cutting edge in terms of build and features. The only downside about purchasing the phone unlocked is that is a bit more expensive without the subsidy from T-Mobile. 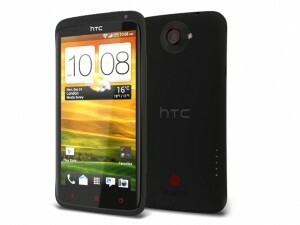 At $300 for the 8GB version and $350 for the 16GB version, the initial investment may seem steep for a phone. But consider that you use your phone every day for everything you could possibly want to do, and the price starts to sound more reasonable. What’s more, you pay a lot more for phones on contract in the long run even if the cost up front seems like a better deal. Verizon and others more than recoup the subsidy of the brand new, $199 or less phone they sell you when you sign up or upgrade by inflating your bill over the next 24 months. The best thing to do if you are in a position to purchase a phone without being on contract is to save until you can afford a phone like the Nexus 4, not just because it is one of the best phones on the market, but also because you can stick it to the greedier carriers and pay no more than $50 per month for your bill instead of $70, $80, or more. Note that because the phone works only on GSM carriers, you cannot use the Nexus 4 with carriers like Sprint or Verizon because they use CDMA networks. And seeing how it is still out of stock on Google’s Play Store, acquiring one may be an issue anyway. But like I said in the T-Mobile blurb above, I highly suggest waiting. 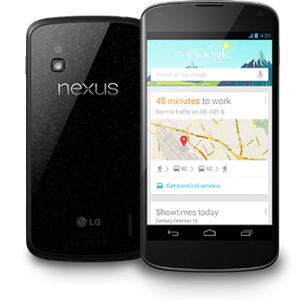 The Nexus 4 will carry you well into the new year and beyond. That does it for my recommendations on the best Android phones of 2012. As always, if you have any other categories you would like us to tackle, any apps you would like us to review, or any lessons about Android you would like to learn, please let us know in the comments. Thank you for reading!